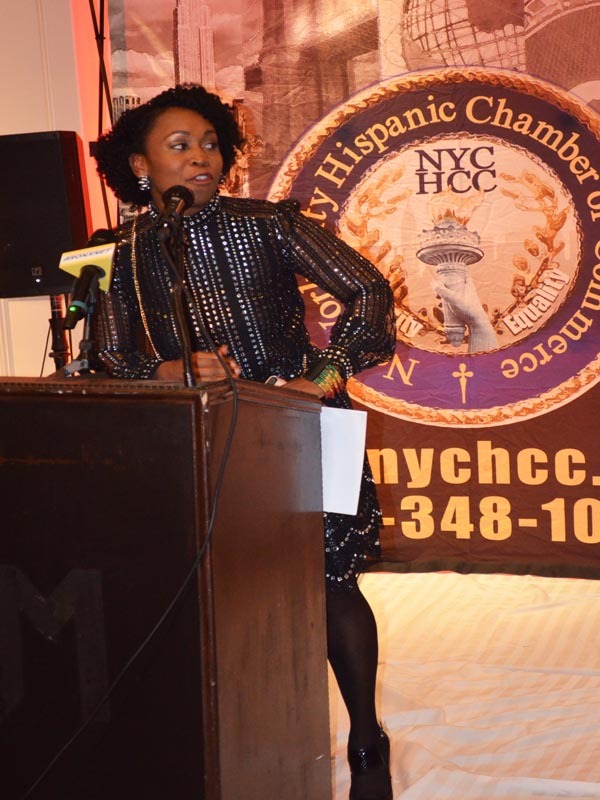 The NYC Hispanic Chamber of Commerce (NYCHCC) will honor well-accomplished Hispanics who raised the bar, set new standards of cultural inclusion and are role models to the new generation of leaders, at its 13th Annual Hispanic Business Award Banquet and Scholarship Ceremony on Friday, November 30, 2018 from 6:00 pm to 10:00 pm. 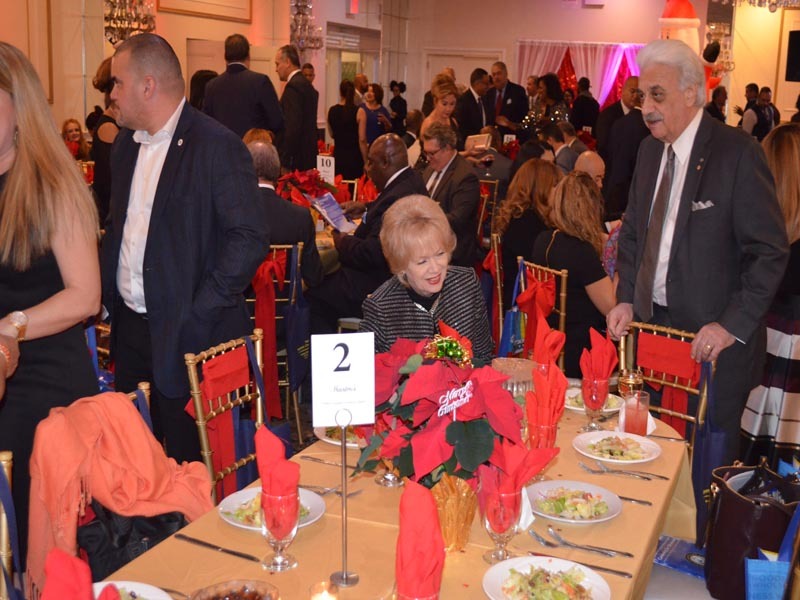 The event will take place at Maestros Caterers, 1703 Bronxdale Avenue in the Bronx, New York. 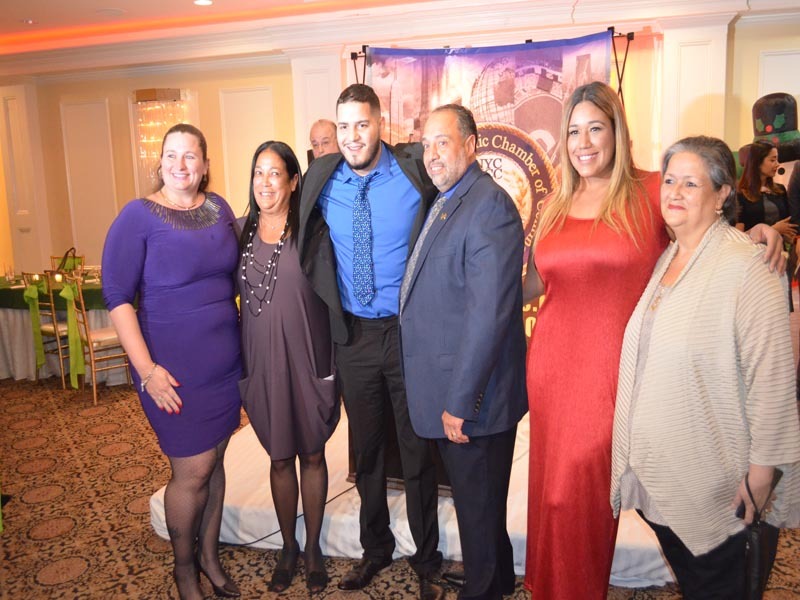 The 13th Annual Hispanic Business Award Banquet and Scholarship Ceremony honors successful individuals who have proven their commitment to upholding the integrity of the Hispanic Community. 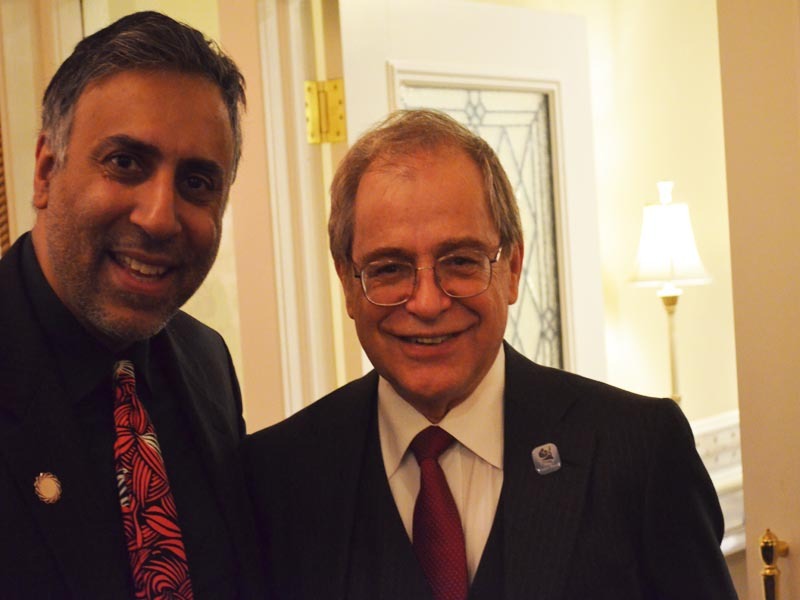 These individuals advocate for economic development, higher education and promote initiatives that continue to empower the Latino community and beyond. 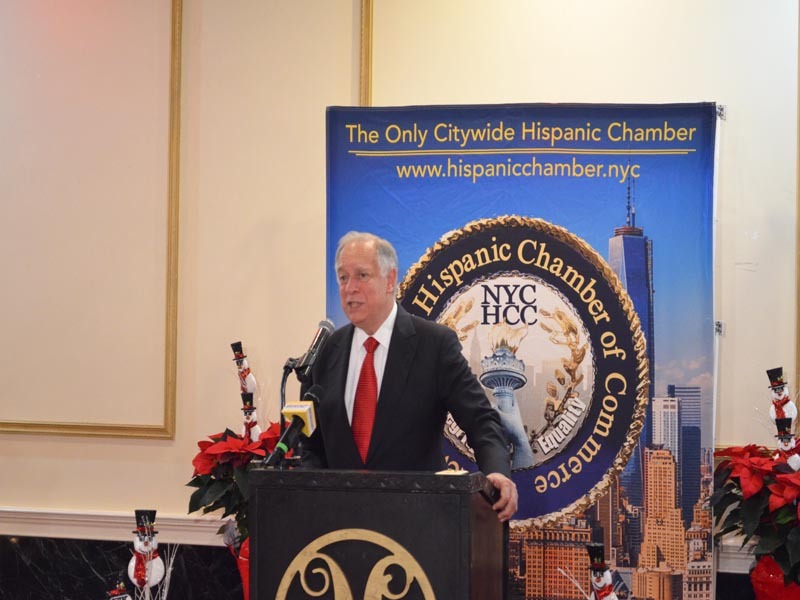 Our mission is to represent and advocate for Hispanic Businesses in New York City in a cohesive and collective manner. 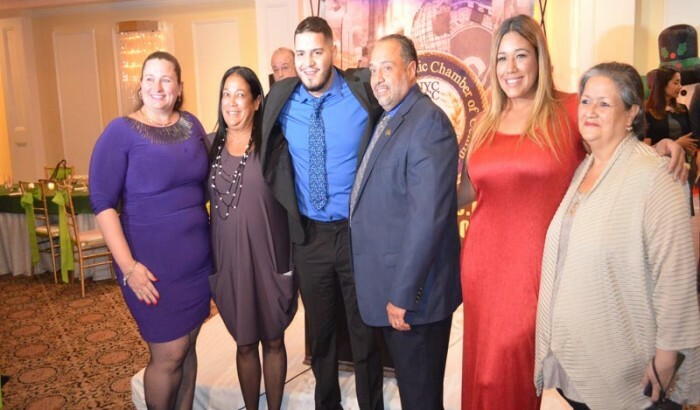 At the event, the Chamber will be recognizing Lymaris Albors, Acacia Network, Inc., Chief of Staff to CEO/ Vice-President Business Development, Plinio Ayala, Per Scholas, CEO, President, Marysol Castro, NY Mets Public Address Announcer (MLB’s First Latina in that role), Carlos Naudon, Ponce Bank, President, Chief Executive Officer and Director and Marcelo Velez, Columbia University, VP of Manhattanville Development. 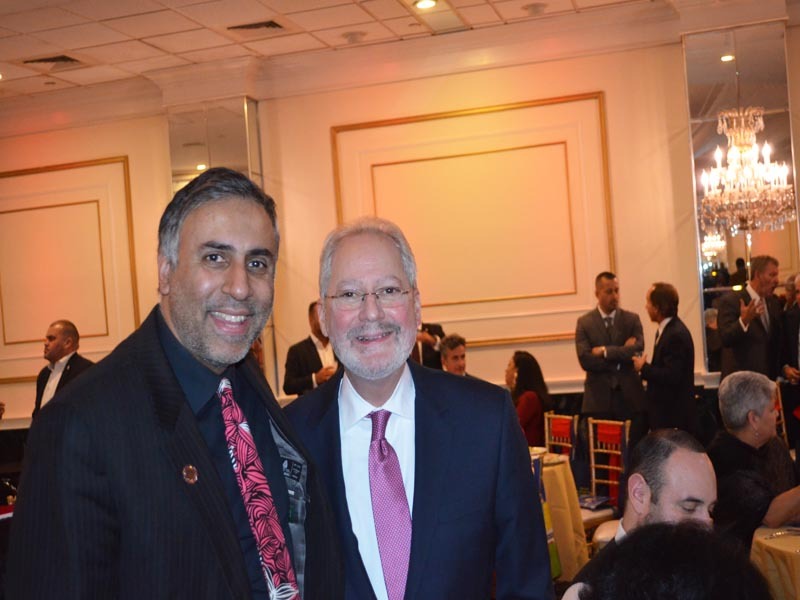 The banquet also provides NYCHCC the opportunity to share the success of our networking events, which include our economic development seminars, women’s luncheons, member highlights, internships, and the recent Trade Mission in Puerto Rico which was also a relief mission. 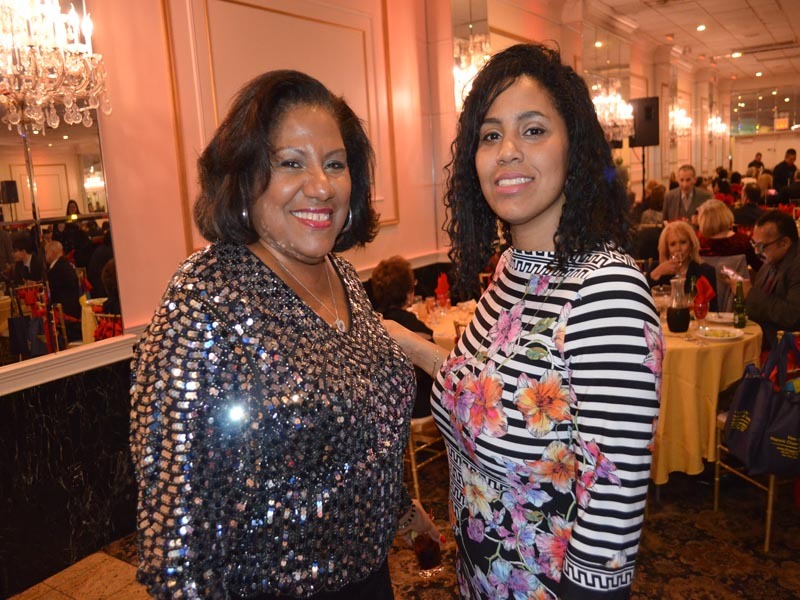 “The pride of each years Banquets has always been the scholarships provided to students in need of financial assistance,” states Sulma Arzu-Brown, Director of Operations at NYCHCC. “The scholarship awards is The Chamber’s way of working with our members to support students who have set their minds on obtaining success through education. 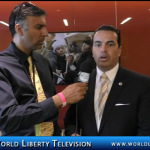 See More about The NYC Hispanic Chamber of Commerce (NYCHCC) in our World Liberty TV Latino Channel and Blogs by clicking here.